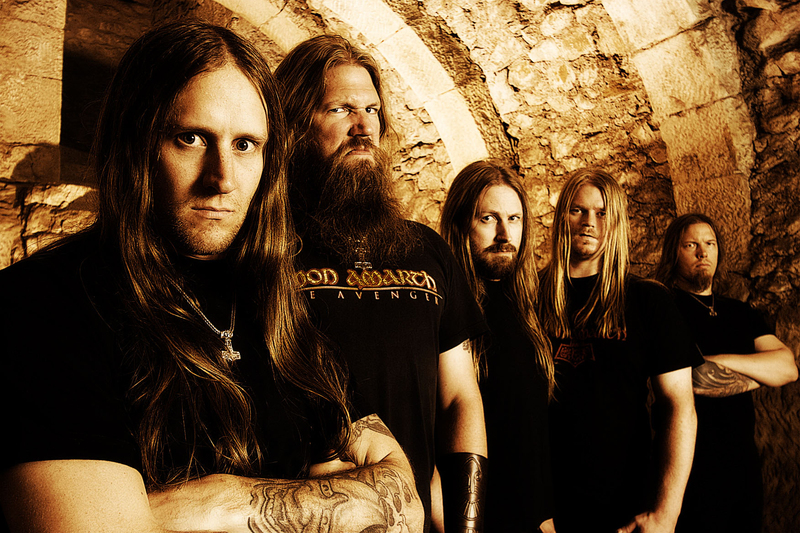 Amon Amarth. Here is some real metal for you ;). HD Wallpaper and background images in the Metal club tagged: amon amarth viking metal johan hegg. This Metal photo might contain street, city scene, urban setting, and portcullis.